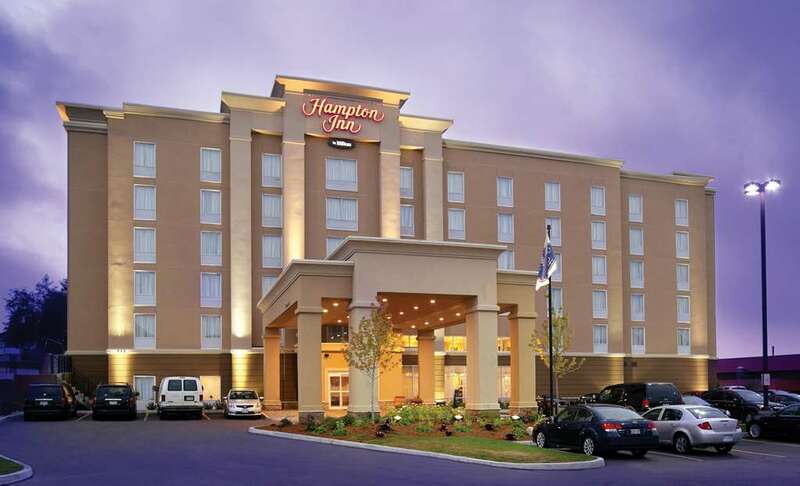 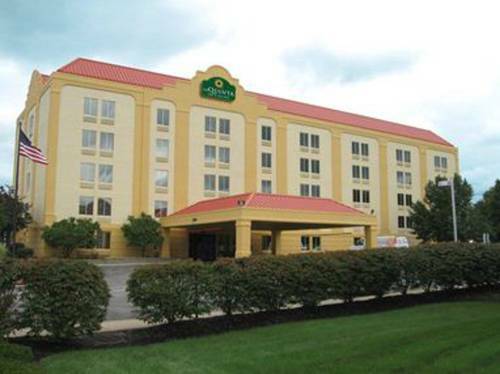 Hampton Inn By Hilton North Olmsted Cleveland Airport has to offer, you can camp at Crystal Springs. 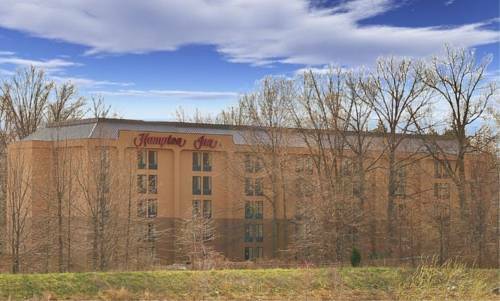 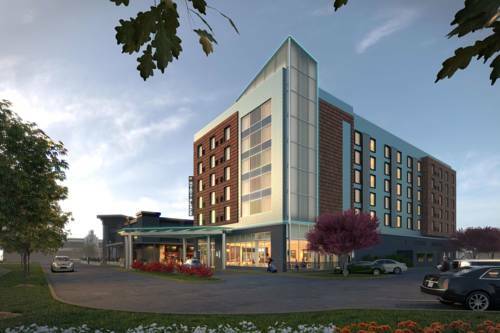 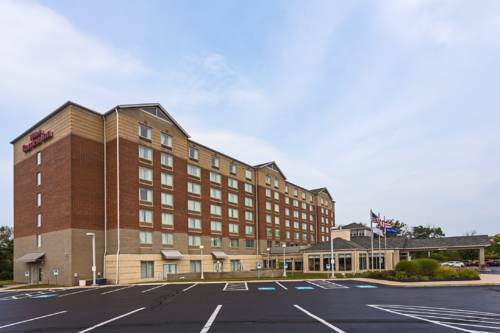 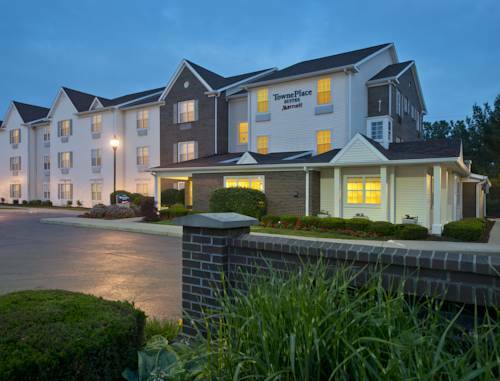 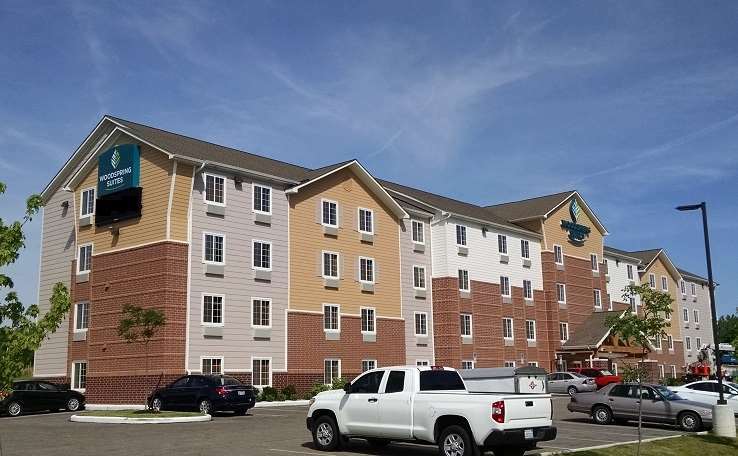 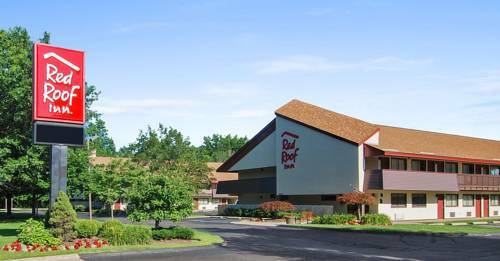 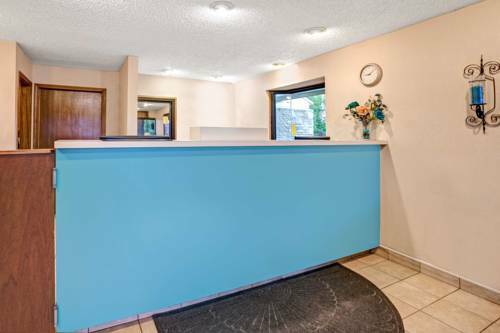 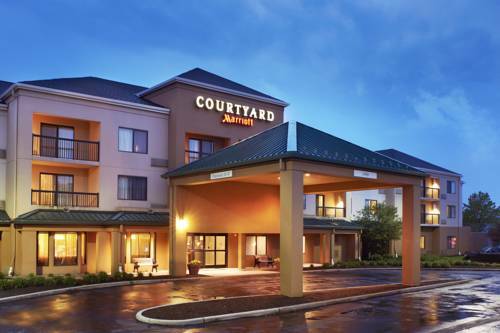 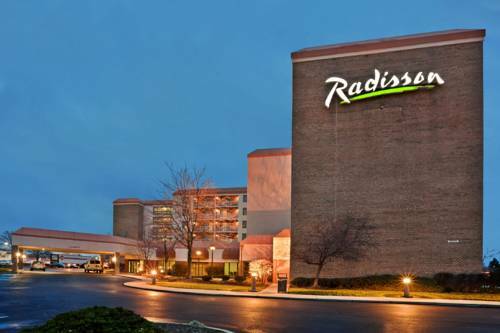 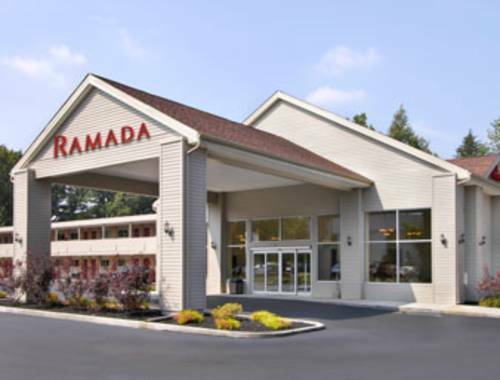 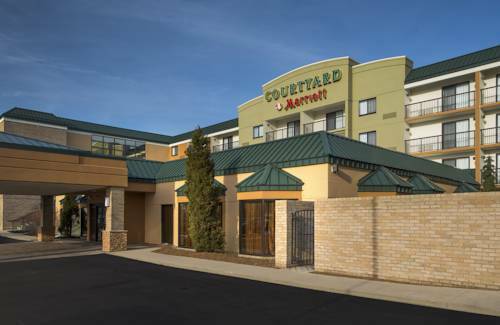 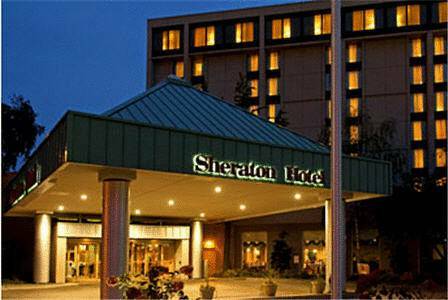 These are some other hotels near Hampton Inn By Hilton North Olmsted Cleveland Airport, North Olmsted. 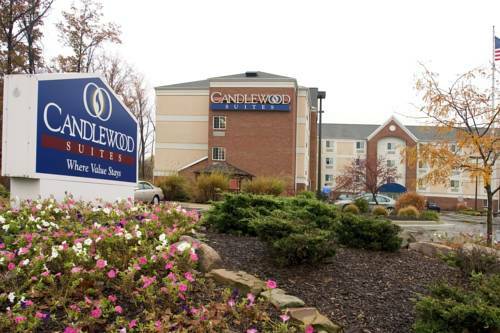 These outdoors activities are available near Hampton Inn By Hilton North Olmsted Cleveland Airport.